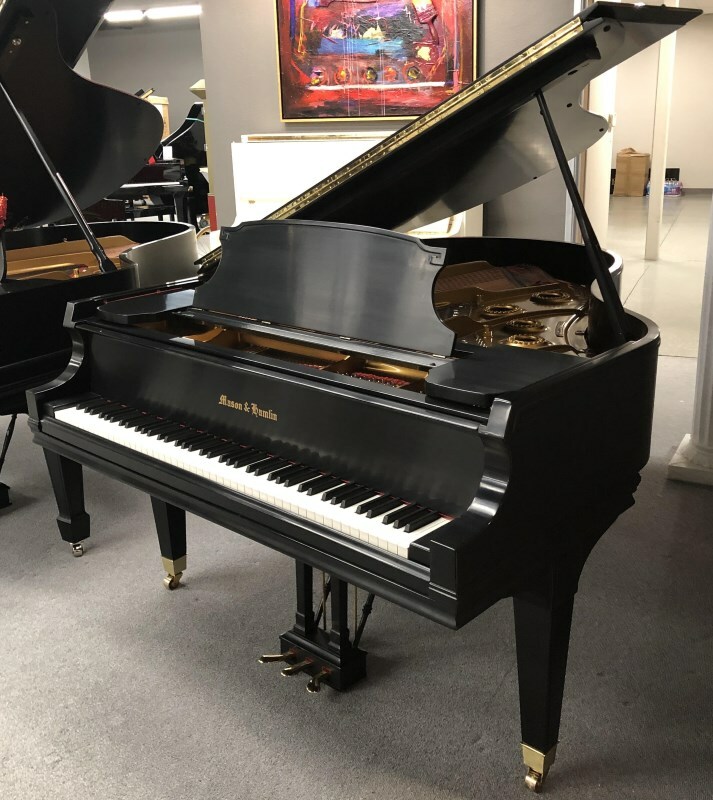 At 6’4″, the Model AA is impressive in every way a piano can be judged: tonal clarity, pitch consistency, touch responsiveness, aesthetics and craftsmanship. 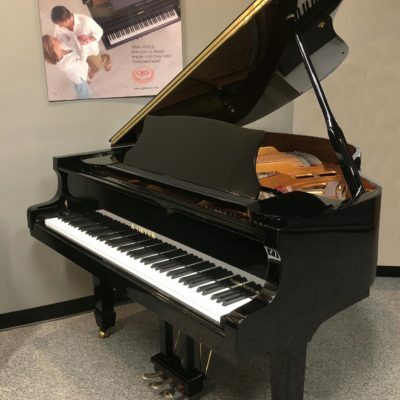 It is capable of large sonorities and the softest, most delicate whisperings. 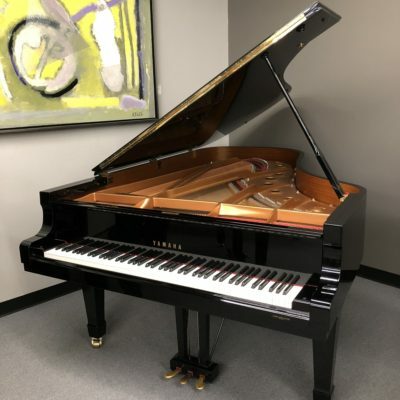 Its superior and highly sensitive action makes it ideal for pianists at every level, and its beauty and classic lines make it perfect for any decor from traditional to modern. 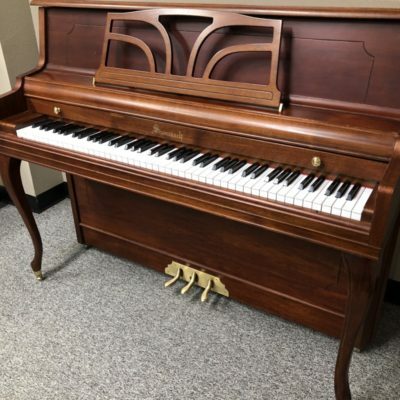 Categories: Mason & Hamlin, Pre-Owned, Grand Pianos.